The 2015 Ford F-150, which made its long-awaited debut this morning at the 2014 North American International Auto Show (NAIAS), is already being hailed as the smartest F-150 ever built due to a number of features never previously offered in a pickup. It is also being touted as one of the most versatile, powerful, and efficient trucks ever built with the announcement of an all-new 2.7-liter EcoBoost engine. 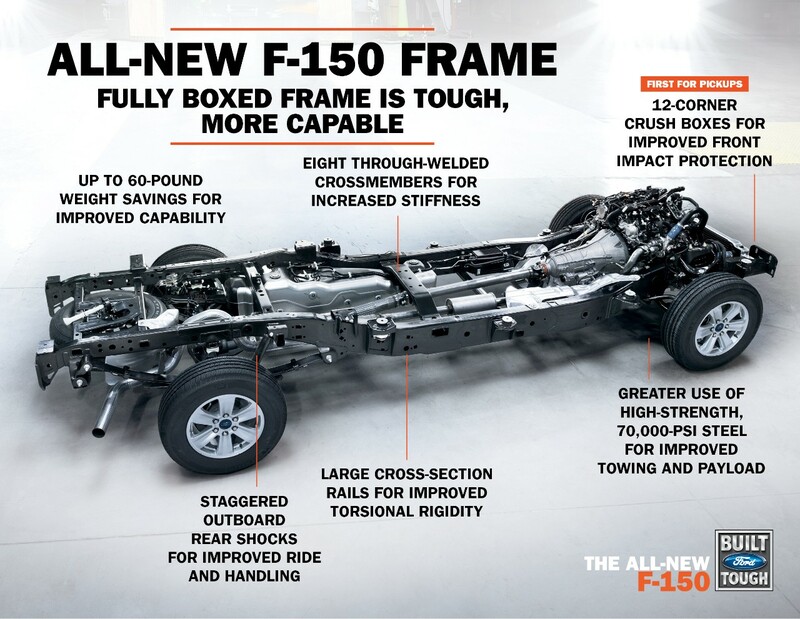 The 2015 F-150 will be built about the boxed frame that Ford drivers have come to know and love. From there, Ford engineers increased the use of high-strength steel to encompass 77 percent of the frame (up from 23 percent in previous models) to ensure durability and safety while effectively cutting a great deal of weight. 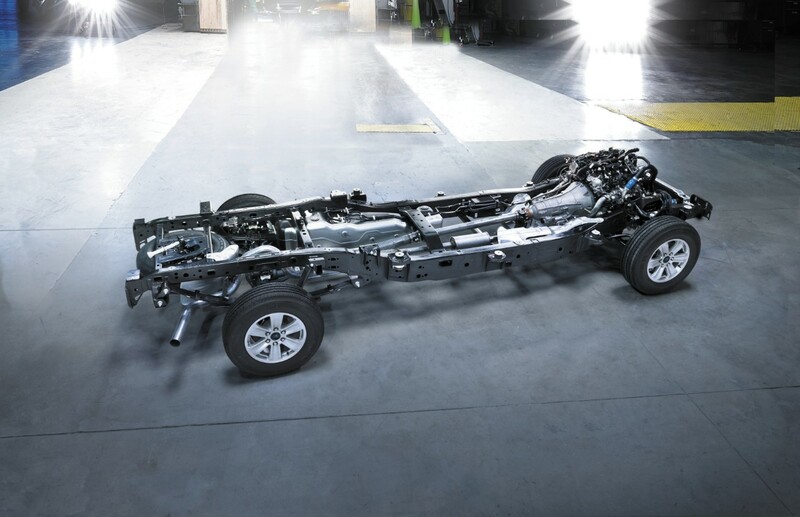 The result: an F-150 frame that is about 60 pounds lighter than that found in the 2014 model. In addition to saving weight, the presence of high-strength aluminum alloys improve dent and ding resistance, leading to a truck that looks better over the long haul. The military-grade alloys end up cutting 700 pounds from the vehicle, allowing for better towing and hauling, greater fuel efficiency, and better performance. Other features of the new F-150 frame include staggered outboard rear shocks for better handling, large cross-section rails for increased torsional rigidity, eight through-welded crossmembers for better stiffness, and twelve-corner crush boxes for better front-impact protection (a first in the segment). To ensure that the 2015 Ford F-150 frame would hold up to its namesake, Ford’s engineers (masochists?) tested the new pickup to the tune of 10 million miles, making it the most tested F-150 in history. 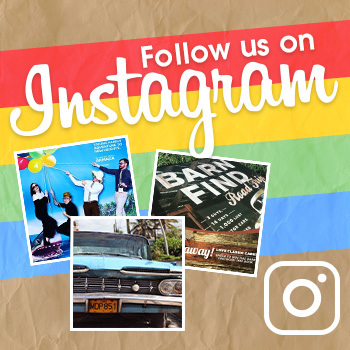 It endured salt and acid sprays to test for corrosion, temperatures ranging from twenty below zero to 120 degrees Fahrenheit (or, in other words, a week of Ohio weather), and the 2013 Baja 1000 truck race (where it participated in the guise of a 2014 F-150). And with an all-new, all-tough, light-weighted F-150 frame, it’s likely to continue that streak as America’s best truck for a 38th-straight year. Don’t say you weren’t warned, everyone else who makes trucks.